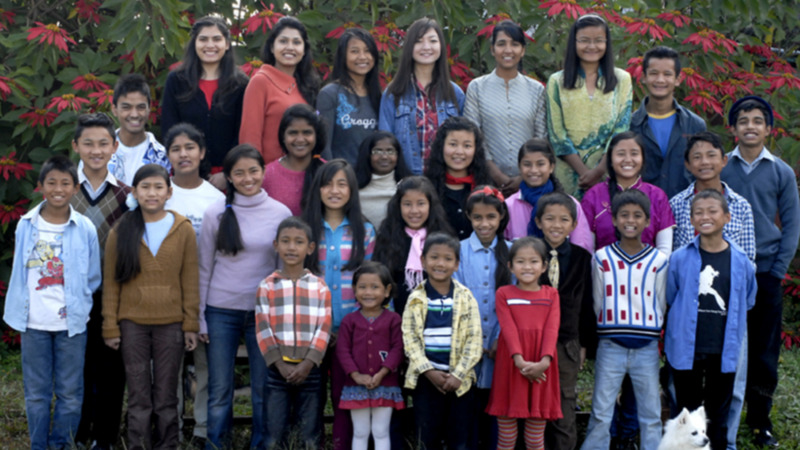 Raising children in Nepal to reach their God-given potential. For over 50 years, Mendies Haven has been family for hundreds of orphaned and abandoned children in Nepal. By providing our children with a nurturing and loving home, access to quality education and opportunities for personal development, we raise the most vulnerable children of our community to become healthy and productive members and leaders. Learn more about our home, mission, our methods, and the results of our decades faithfully raising orphaned and abandoned children in Nepal. Following the devastating earthquake on April, Mendies Haven is spearheading a community relief effort to provide resources directly to victims as well as community partners. Your help is needed.